The emotional pain can not be described. 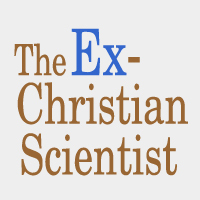 Christian Scientists are ignorant about sickness and its development. “Are Sin Disease and Death Real?” taught us the obvious answer: no.